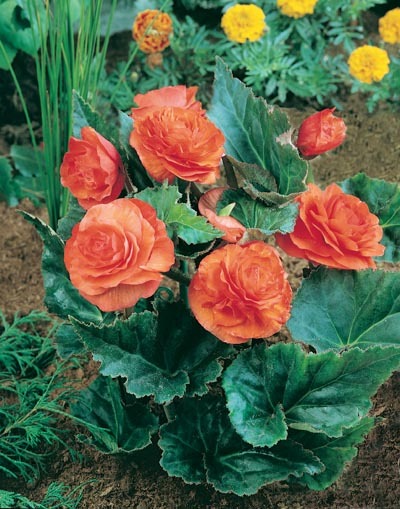 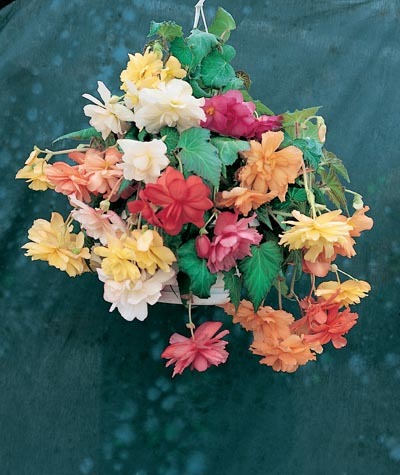 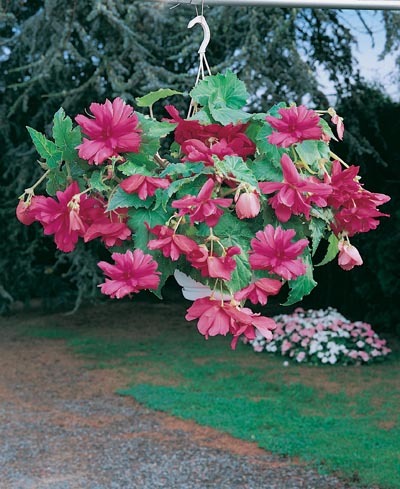 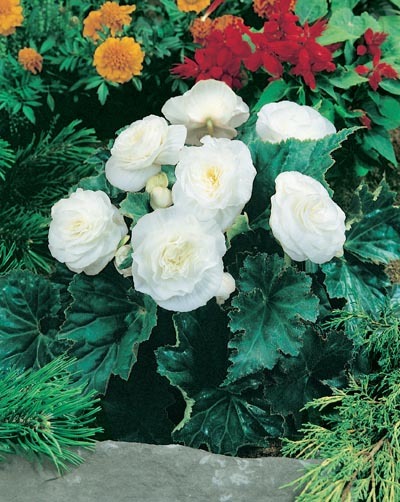 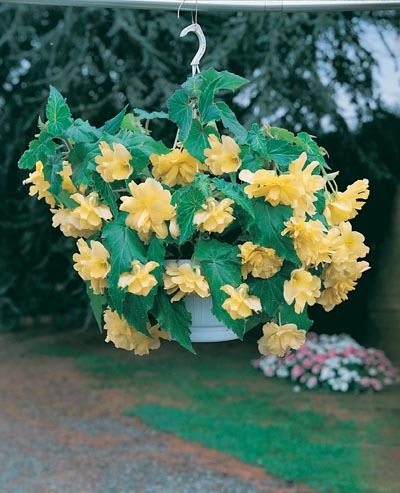 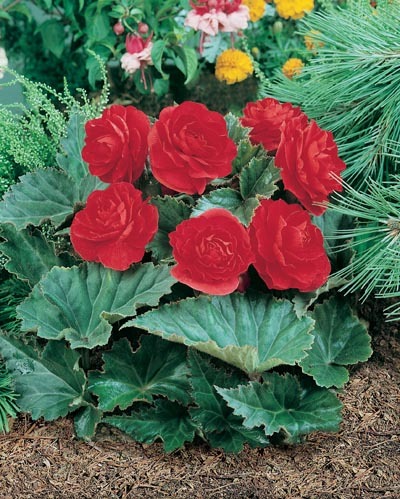 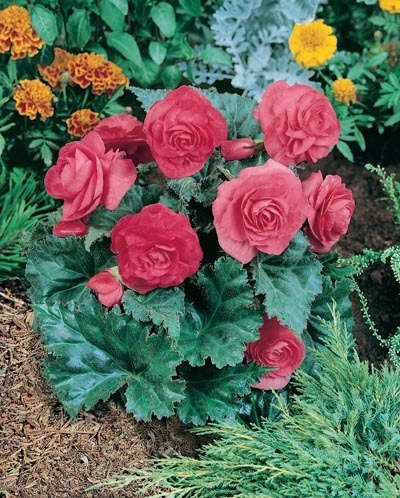 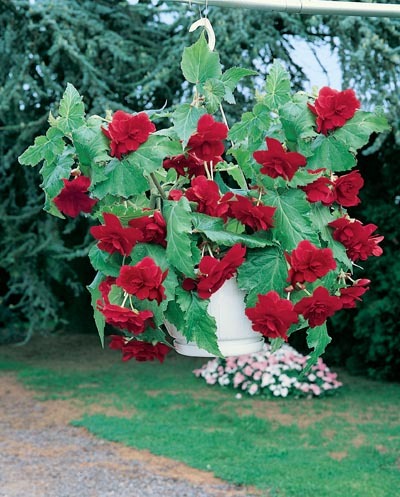 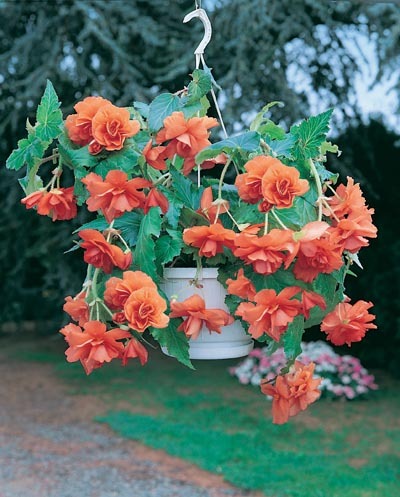 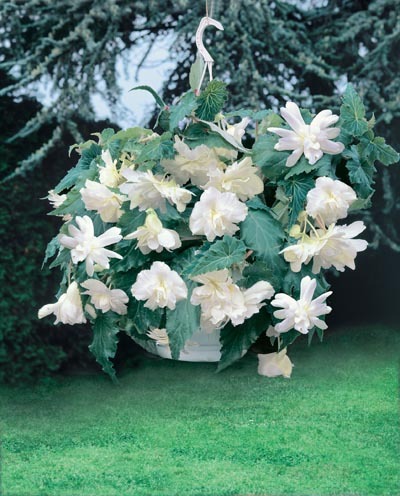 Tuberous Begonias are available from February until April. 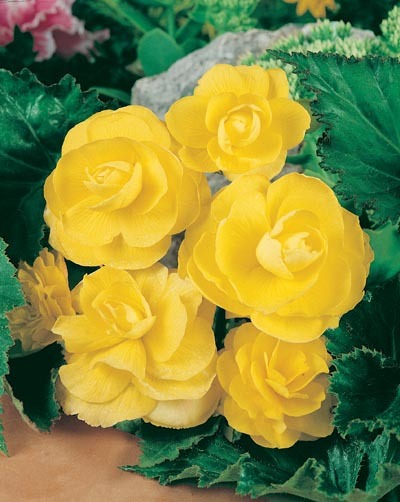 Call the office for availability at 800 999 0567! 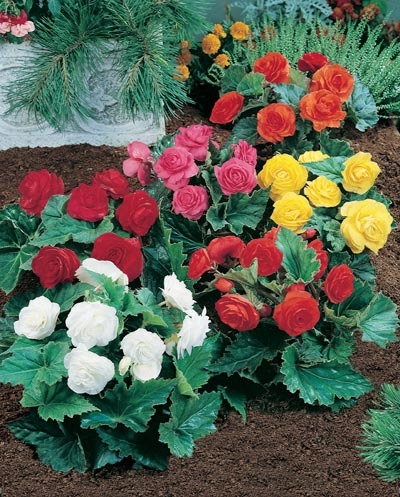 ** Check with the office for availability and price.